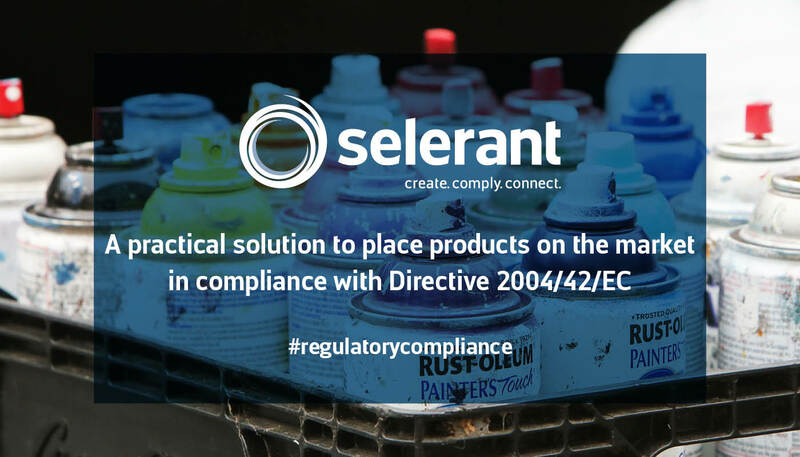 A VOC, acronym of Volatile Organic Compounds, is defined in directive 2004/42/EC as any organic compound with a starting boiling point lesser or equal than 250°C, measured at a standard pressure of 101,3 kPa. 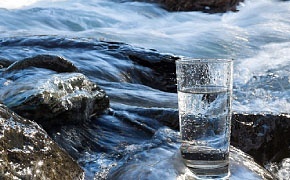 During the registration process, registrants prepare a chemical safety assessment (CSA), with an evaluation of exposure for hazardous substances registered in an amount higher than 10 tons per year. Translate labels and SDS for different countries with the "Language package"
The current regulation requires safety data sheets and labels to be prepared in the official language of the country to which the chemical product is going to be sent. 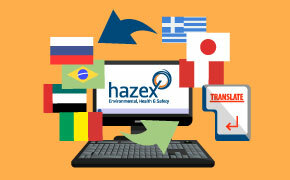 In order to comply with this requirement, the language package can be activated in the Hazex suite. 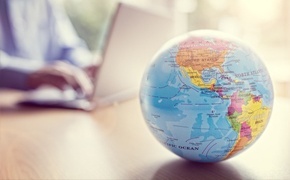 Once this package is active, SDS and labels can be printed in many different languages thanks to the translated statements that become available within the Selerant database. 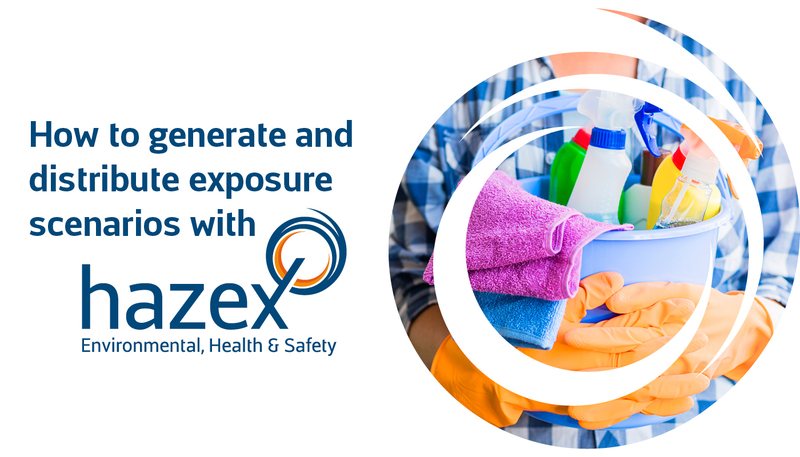 In previous newsletters we saw how GHS is implemented in different countries, with differences in hazard categories and additional requirements. Are you looking for a way to manage storage and distribution of Safety Data Sheets and Exposure Scenarios? 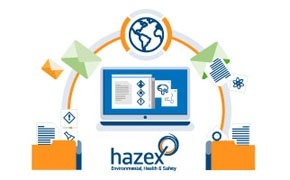 Safety Data Sheets are the most relevant document concerning the transmission of information on substances and mixtures, since they hold relevant information concerning physical and chemical properties, data concerning toxicity, and information on environmental hazards. 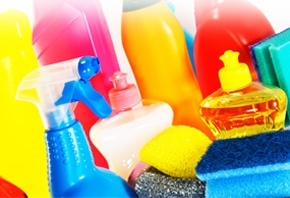 All this info is relevant for a correct and safe use of the chemical product. generation of the technical datasheet (customized document for internal use). 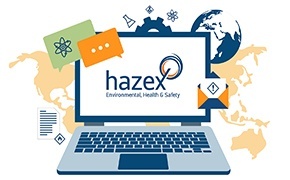 The installation of the IFRA module creates in HazEx Professional the menu item necessary to activate the calculation of IFRA documents and to set the concentration limits for substances.